We all are aware that undo is the command that helps us to revert the changes made into any document and get back the previous status. We normally use this command while creating a document or a spreadsheet, but how many of us are aware that Gmail also has an in-built undo feature that can be used to undo any sent email. At times we send emails to a wrong address by mistake which can create unnecessary problems if the content of that email is confidential. It usually happens while doing multi-tasking when we do not pay attention to the minor difference in the email IDs of two people and send our message to someone instead of the person who was supposed to get it. 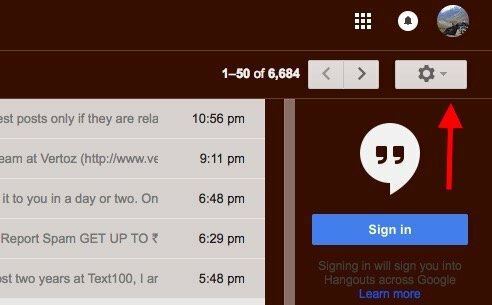 There should be a way to revert this process and that’s why Gmail has the Undo feature which can be enabled directly from your Gmail account and, after that, each time when you will send a message, it will show you the option to undo it for a few seconds so that you can realize your mistake and correct it immediately. I’m sure you must be thinking why these people coming up with such a simple tutorial that people know from ages. Trust me guys, there are many people out there who just started using the internet and don’t actually know how to unsend a sent email from Gmail account. This tutorial is for those guys and if you guys know, please skip it and enjoy our other how-to’s on various topics. In order to know how to undo a sent email in Gmail, you need to follow the simple steps given below. 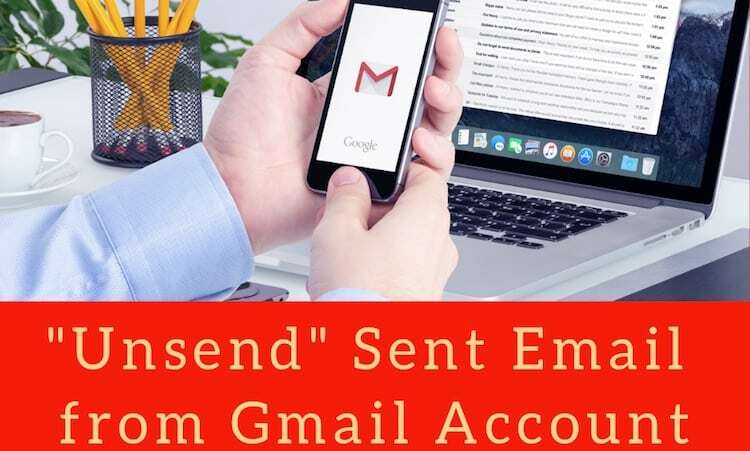 Follow these steps and know how you can undo a sent email in Gmail easily. First of all you need to login to your Gmail account which can be done from both mobile and desktop PC. Once the Undo option is enabled, a drop down box which was grayed out earlier will appear. You can click on it and set the undo time as per your choice from 5 seconds to 30 seconds. We recommend users to select 20 or 30 seconds so that you get extra time. After selecting the time duration you need to click on Save Changes button at the bottom. Once you save the changes, click on compose and send a test email to any of your friend to check that its working or not. 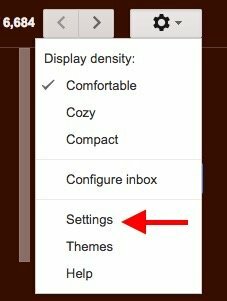 While sending the email the Undo message option should appear on the top right corner of the window. That’s it, this is how you can unsend a sent email from Gmail account. Although undo is a useful feature, but few users may not like it after enabling for few days because each time there would be a delay in sending messages which can affect your speed so if you also feel the same or due to any other reason decide to turn it off after some time, just go back to settings and disable it again.